in Mobile Marketing, Social Media with tags digital pay, peer-to-peer payment, Snapcash, Snapchat, Square, Venmo Both comments and trackbacks are closed. 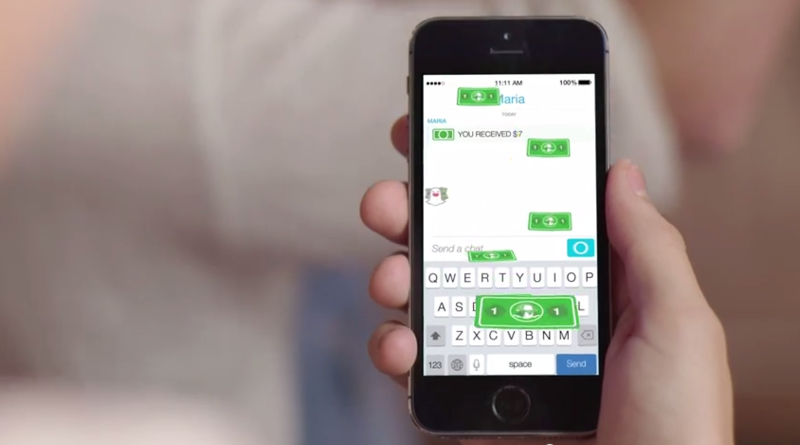 In a surprise announcement on its blog yesterday, Snapchat announced the latest update to its platform – Snapcash. Created in Snapchat’s first-ever product partnership with the mobile payment pioneer, Square, Snapcash is a peer-to-peer payment system, and now part of the growing digital payments trend. 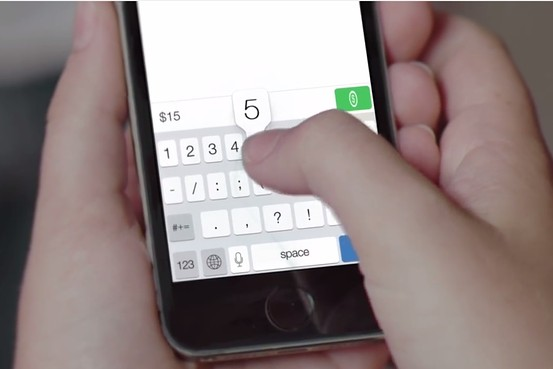 Snapcash lets users quickly send money to a friend on the platform, and have it deposited into their bank account. Once debit card information is entered by a user, it will be stored, secured and processed by Square. The user can then send money through the app’s normal messaging screen to the recipient. At the moment, Snapcash will only be available to users 18 and older, and at the time of publishing, no update was yet available for iOS or Android. Why this partnership? Why now? The creation of Snapcash highlights the growing demand for digital payments by consumers due to the ease, immediacy and value such capabilities offer. Snapchat cleverly layered a peer-to-peer payment feature within its app that millions of (predominantly Millennial) users already have installed and open daily. If that wasn’t compelling enough, it’s backing the offering up with the security and name recognition of payment industry veteran, Square. As for its co-creators, Snapcash proves to be mutually beneficial on various levels. First, for Snapchat, the move (a) gives the app more relevancy, use and value in consumers’ lives and (b) beats Facebook to the social peer-to-peer payment market. Facebook has been rumored to release its own payment system for some time now. On the other hand, Square now has the opportunity to strategically insert its service seamlessly into a payment market it has recently struggled in: mobile-centric, peer-to-peer payments. Square hopes to change the popular Millennial vernacular of “Venmo me” – the phrase used between peers when indicating the best way to be reimbursed – and a verb-form of mobile payment monster, Venmo. The New York-based startup processed $314 million in transactions in the first quarter of 2014, up over 60 percent from the previous quarter. Although Snapchat hasn’t released any information regarding how brands can leverage Snapcash, now seems like the perfect time for marketers to begin discussing their brands’ roles in these consumers’ lives. Today’s Millennial and post-Millennial generations are very different than any that have come before them. While marketers and brands will continue to discuss these differences ad nauseam, the takeaway is clear: the convenience for these consumers will win out. Services like same-day delivery, on-demand taxis, and now, instant mobile payments, will only continue to grow in popularity. And as the platform continues to gain traction and popularity, its user base will grow, as will the opportunities for brands looking to connect with more and more users of the platform. Though there aren’t any immediate marketer implications, the update repositions the social messaging app into a more robust social connection app. The opportunities for brands to leverage this connection will continue to grow, and every marketer should be considering if Snapchat is right for them, if they haven’t been already. For a generation that’s just starting to exhibit its purchasing power, marketers and brands would be wise to closely follow this update to keep abreast of any brand opportunities that arise and to connect with their consumers on the platform appropriately.